If you don’t own a farm or have a sprawling backyard, you might wonder how to make apartment living with pets a success. While it’s not impossible to find suitable options for health, wellness, and safety, negotiating the needs of a pet can be tricky. 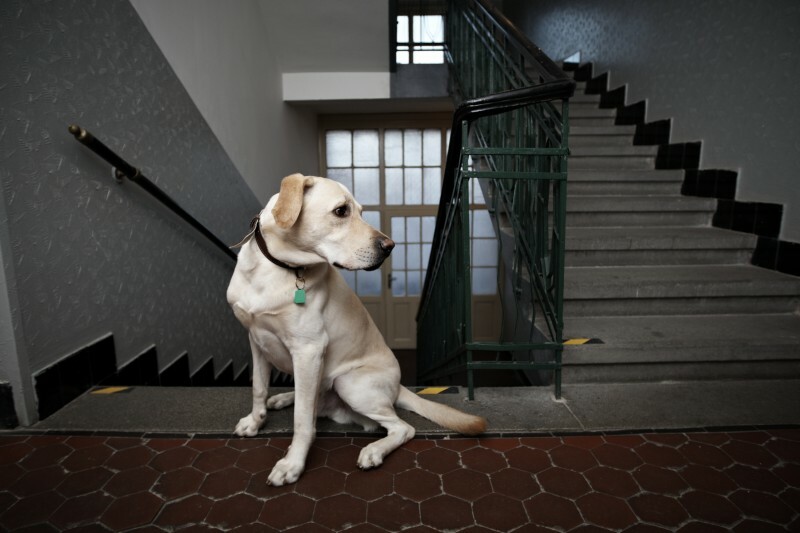 Luckily, Rocklin Ranch Veterinary Hospital has some tips for apartment living with pets that will have you rolling out the welcome mat for your four-legged friend. Rocklin may not have the slushiest spring weather, but our precipitation levels are typically highest in February and March. Your dog might be a self-respecting pluviophile who can’t resist a rainy day, or perhaps he or she winces at the sight of a wet yard. 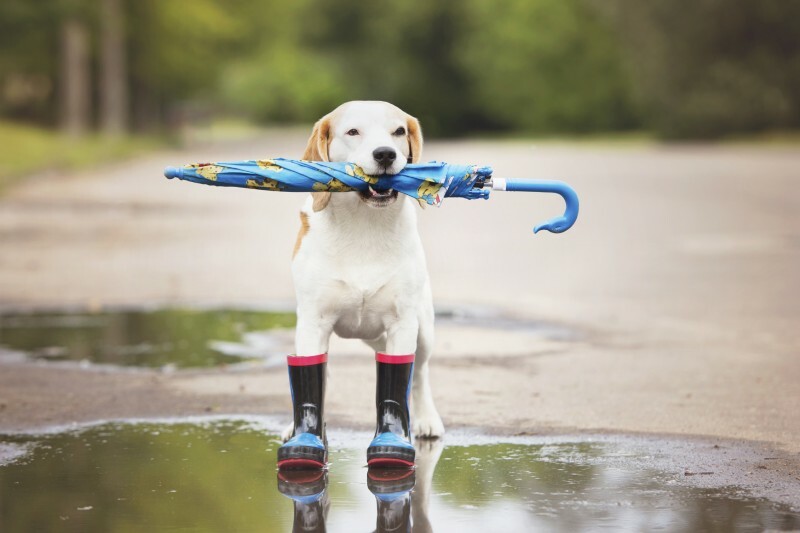 Either way, our team is here to give you tips about caring for your dog in the rain. Get your galoshes ready! 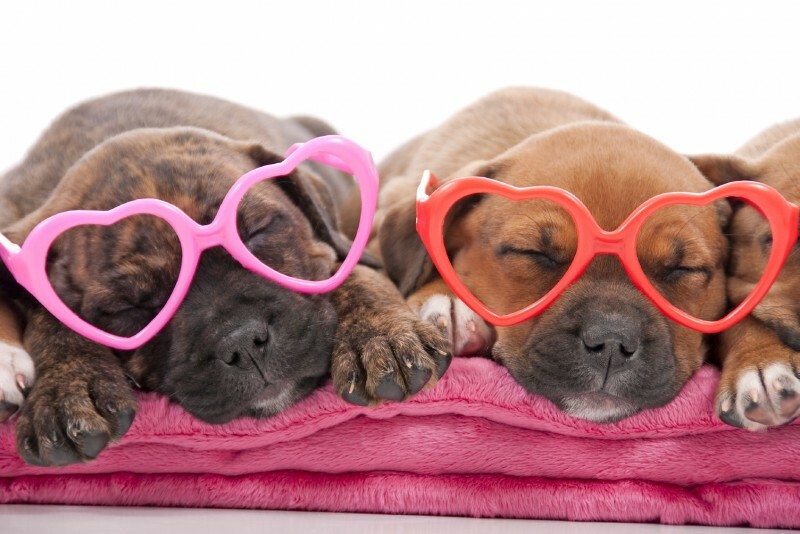 It’s no secret that we love our pets here in Northern California! Couple that with our amazing weather and it makes sense that pet-friendly restaurants, breweries, and wineries (of course) abounds in our area. 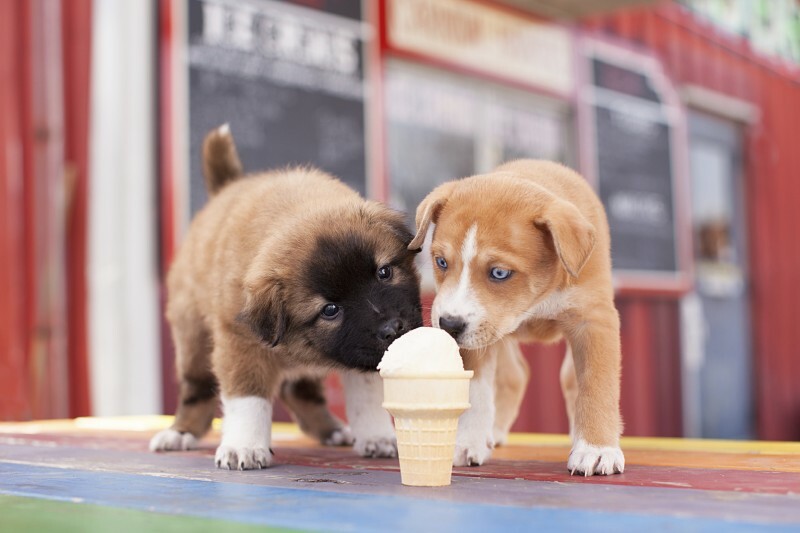 Our guide to local pet friendly establishments is sure to get you looking forward to a spring and summer of patio dining. Considering much of our day is spent connected to some device, it’s no surprise we turn to Google when a mysterious illness or symptom strikes. The same can be said for information about online pet health resources.